LeMeilleur's RV, Truck & Equipment Repair Corp.
Monday - Friday, 7:30 to 5:30, closed Wednesdays from 12:00 to 1:15pm. We use the latest in diagnostic technology to get you on the road safely and quickly. 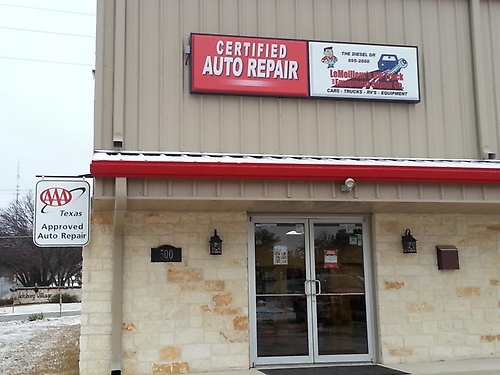 We are proud to be Kerrville's leading Complete Automotive and Diesel Repair Facility. If you need Auto Repairs, Foreign or Domestic, Gas, Diesel or Hybrid, you've come to the right place! 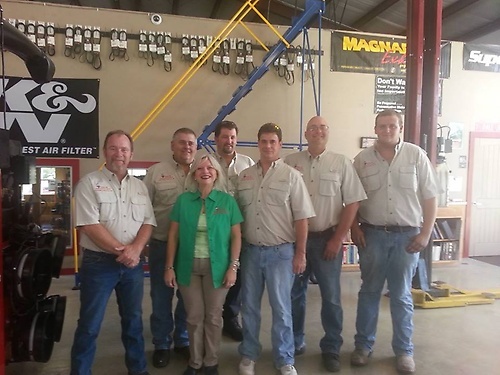 Our commitment to quality service has earned us consistent high marks in customer satisfaction and a steady stream of loyal customers.